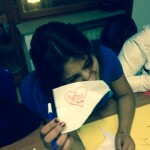 The project “Le Mani Colorate” was funded by the Ministry of Justice, and has been realised through a 30 hours painting workshop addressed to 5 or 6 kids coming from a penal background, advised by the local Minors Justice Department, of the Multipurpose Day Centre connected to the Palermo Minors Community. During this activity, painting has been used as a joining tool aimed at the development of minors’ observation capacities, the recognition of beauty, the team work, the cooperation. During the workshop the recreational aspect, typical of this kind of activities, has been taken into account (realization of preparatory sketches on canvas or wall paintings) and the goal was to encourage kids towards arts, bringing them closer to painting, and making them aware of every possible artistic flair. 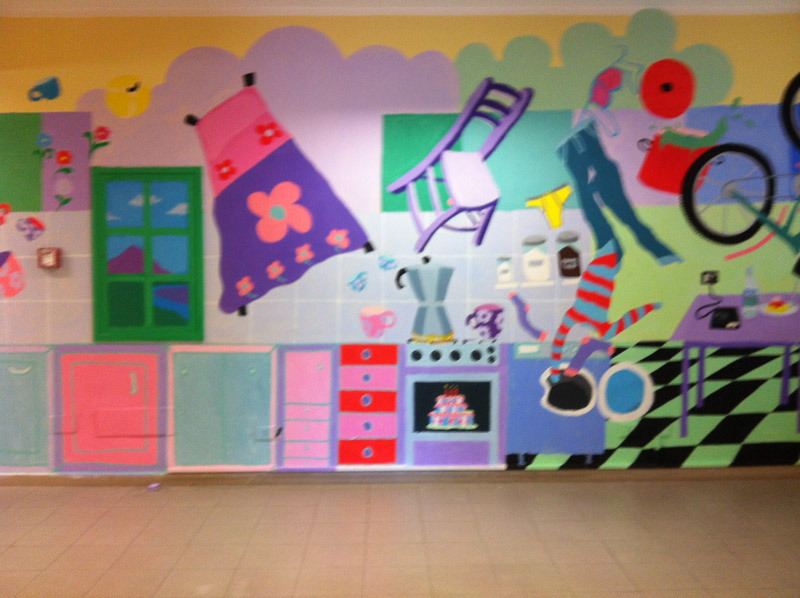 Activities ended with the realisation of a wall painting inside the Multipurpose Day Centre. The project has been designed and led by Igor Scalisi, painter and graduated at the Academy of Fine Arts in Palermo.